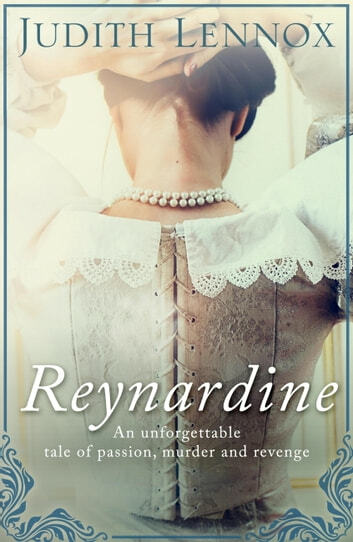 Inspired by the murder of Sir Thomas Overbury in 1615, Judith Lennox's magnificent novel tells the story of Reynardine, the mysterious highwayman. Perfect for fans of Rachel Hore and Kate Morton. Seventeenth-century London: corrupt, decadent and dangerous; a playground for the ambitious in search of power, wealth and position. Richard Galliers, returning from three years in exile, wants none of it. His only thought is for revenge. Galliers' relentless quest takes him from the squalor of taverns and brothels and the tawdry glitter of playhouses to the decadent allure of Jacobean London's great houses. And to the bleak wastes of the East Anglian Fens, where Reynardine, the mysterious highwayman, reigns, the terror of all weary travellers.